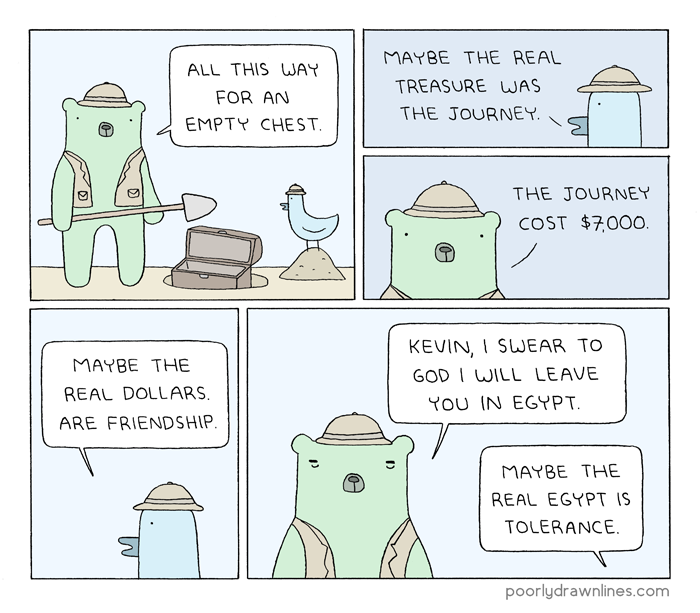 Poorly Drawn Lines is a comic by me, Reza. Every week, I put new comics on the internet. 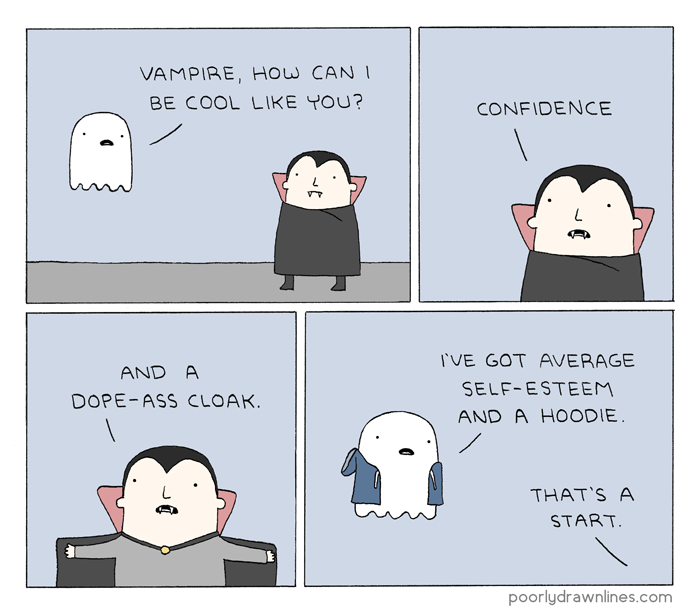 If you're a person who likes these comics and would also like to support Poorly Drawn Lines (while getting access to some cool stuff in return) this is the place to be. Get access to the patron feed, where new comics and updates are posted first. Get more stuff in your patron feed, like process pictures and sketches. Plus everything in the previous tier. 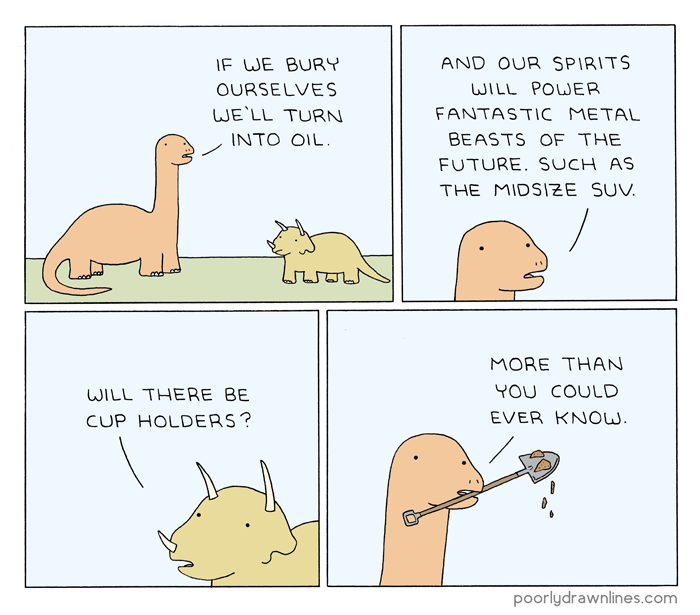 Get secret discounts on Poorly Drawn Lines merchandise. Plus everything in the previous tiers. Three random patrons will receive a signed copy of the Poorly Drawn Lines book (you don't have to share one, you'll each get your own).